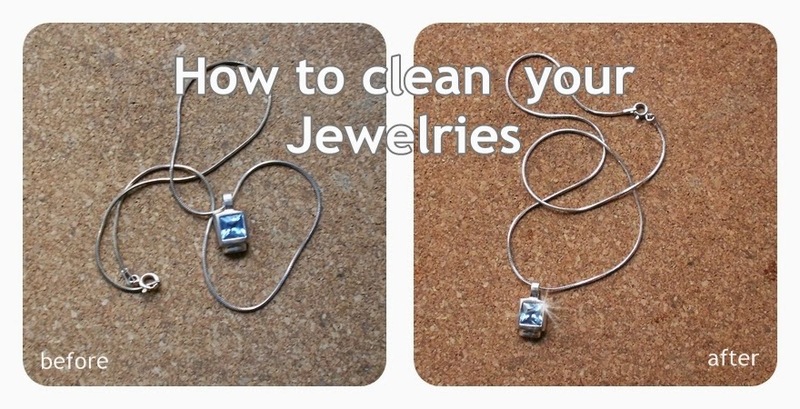 How to clean your “EfZin” Jewelries (or any jewelry indeed)! First of all, I wish you a wonderful day full of smiles and creations!!! The past week was a really beautiful in my blog, since we had the first Coffee Break and Chat game and it was really “chatty” one! Beloved ladies all of them bloggers with amazing blogs were “discusing” about plants and not only. This is why I love blogging!!! And one of my favorite bloggers is the romantic Katerina…why romantic? She loves so much her things that she even cannot though away her old keyboard! So she created with its keys masterpieces!!! Additionally is the lady that you can call …love to clean the house!!! smart ideas to clean everything! this post in order to help you clean and maintain her gorgeous creations! and possibly damage the structure. need proper care on a regular basis to maintain their beauty! 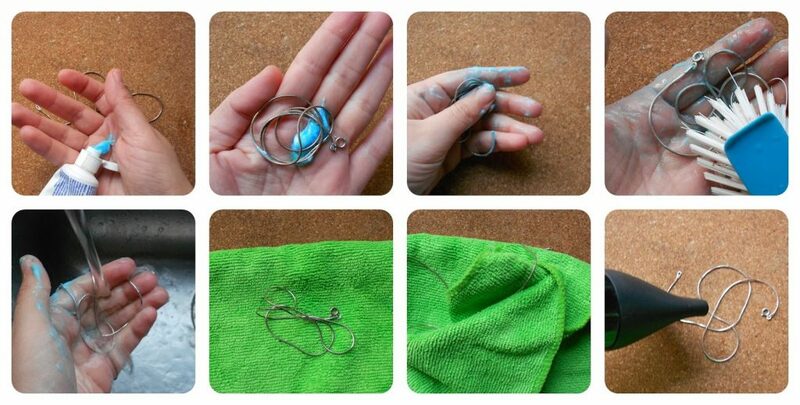 materials used in the making of your piece and the best method for cleaning it! holding up on dirt or the glue may have turned bad over time. you are done scrubbing, place the piece under tap water to rinse off the toothpaste. blow in low heat scale. with stones like Enamel/Glass etc. carefully to clean any difficult spots. leave spots. If you have hard tap water use bottled or distilled water instead. following two steps are the same as before. tip is to apply skin and other beauty products before you put on your jewelry. jewelry, as these are perfect opportunities to lose or damage your pieces. is to just wipe them clean with a soft, dry brush or cloth. share my ideas on her wonderful blog! Ok..I have to admit that so far if I wanted to clean anything of my jewels I was taking them to a specialist! But now I will definitely d it by myself! Do you want to know more amazing tips? or have fun reading a post? or checking how to create beautiful items by yourself? Just visit Katerina’s blog! you will be surprised! Great ideas and tips! thanks a lot!